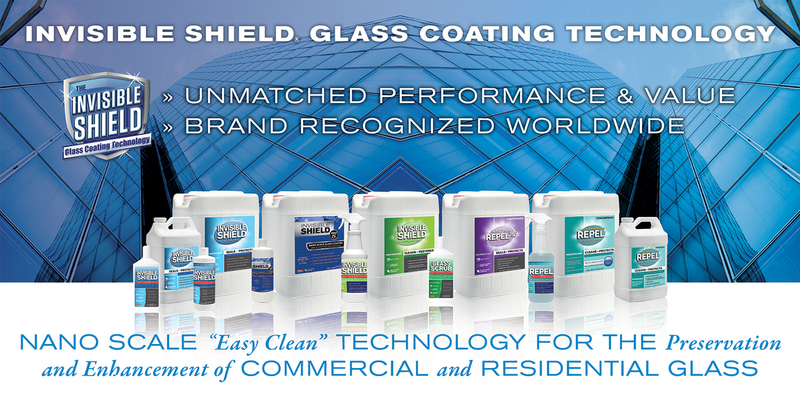 The original Invisible Shield® and new PRO 15 are widely considered the best glass coatings on the market. They represent the highest quality, performance and standard in protective coatings and have been widely used and tested and are proven to protect glass over many years in the field. 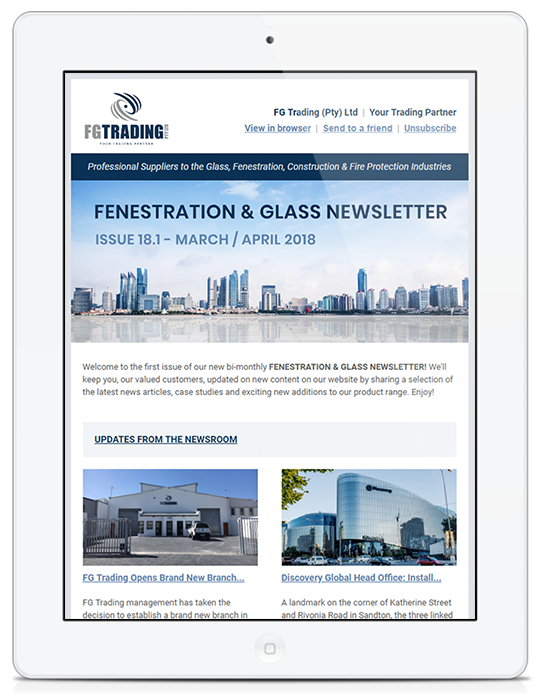 The coatings dramatically outperform other products on the market in terms of safety, efficacy, ease of application and cost to performance ratio and come recommended by many major glass manufacturers, glaziers, distributors and end-users worldwide.